I often say what you put in your body is far more important for your skin than what you put on your face. Spending time in the sun is healing and healthy, thanks to the natural dose of vitamin D it provides. But that only requires 15-20 minutes a day and without any sunscreen. Prolonged exposure without any protection can cause premature aging, brown spots, skin discoloration, and skin cancer. Wearing sunscreen is a must. Unfortunately not all sunscreens are created equal. Many contain harmful chemicals that won’t do our health or beauty any favors. The Environmental Working Group (EWG) has studied sunscreens since 2007 and recently compiled an updated list on the best and worst sunscreens for you. You can read about their criteria here. 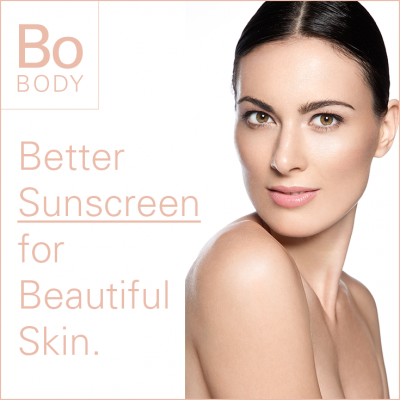 Although there is no perfect sunscreen, there are some that are safer than others. For a natural sunscreen option for sensitive skin, here’s a recipe you can make at home.